I'm ready for a bit of R&R!!! 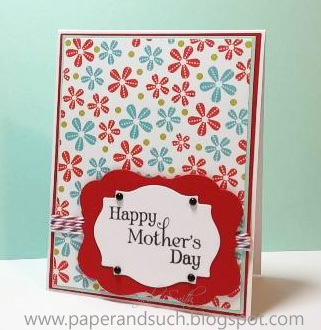 is to make a Mother's Day card - easy enough, right? I decided to pull out my poor lonely Verve stamps. I've not inked them up in such a long time.